Price: $10.00 USD (plus $4.95 shipping to Canada) Number of items: 4-5 (plus a cute bag for each month).Ipsy is a monthly subscription service that introduces customers to new hair and beauty products. This month’s theme is Pretty in Ipsy Pink, which is a cute play on the amazing movie Pretty in Pink, and falls so perfectly with Valentines. 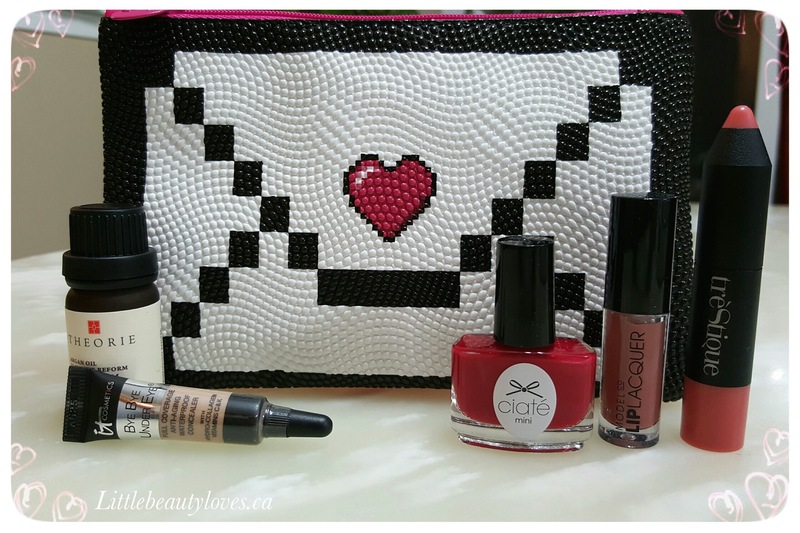 This bag is super cute, I love the pixilated envelope design. Please note that all prices have been converted to Canadian Dollars. 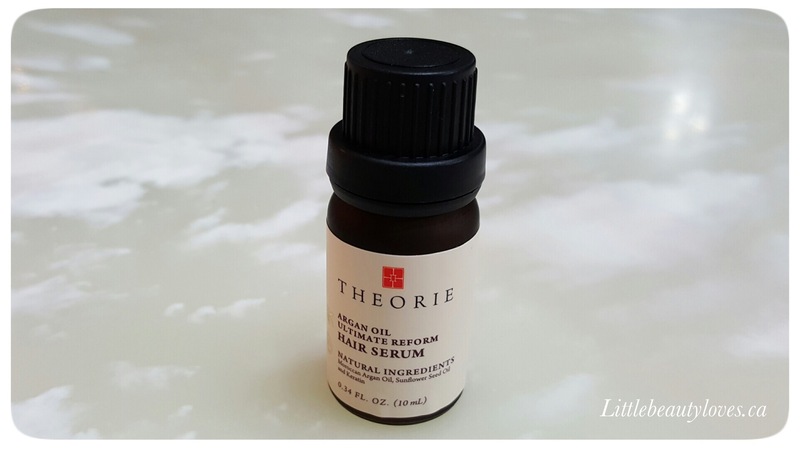 Another hair oil, this needs no explanation for what it does for the hair. I love the smell of these, I feel like it’s a great way to freshen up if you’re feeling like a little pick me up. Adding a nice smelling oil to your hair is like adding a little perfume, you can even dab a little on your wrist and behind your ears. 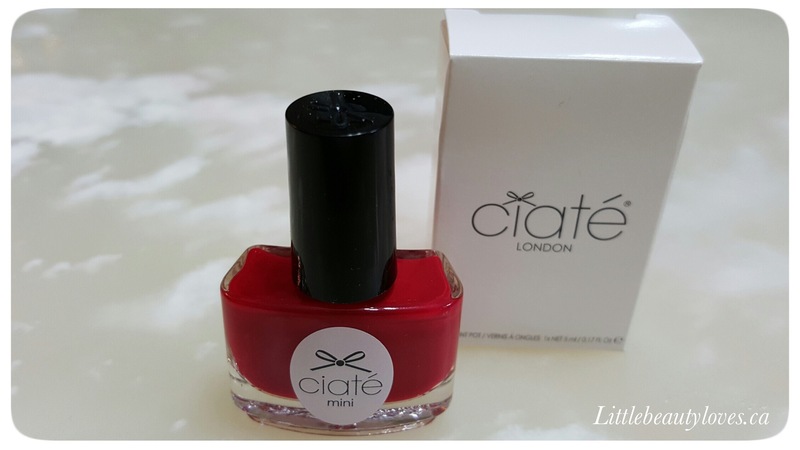 I received a red nail lacquer in my Birchbox this month as well. The packaging on this is very cute, I love the bottle shape. I also really like the colour, this is a bit more opaque than the Color club I got in Birchbox so I may use this over that one. 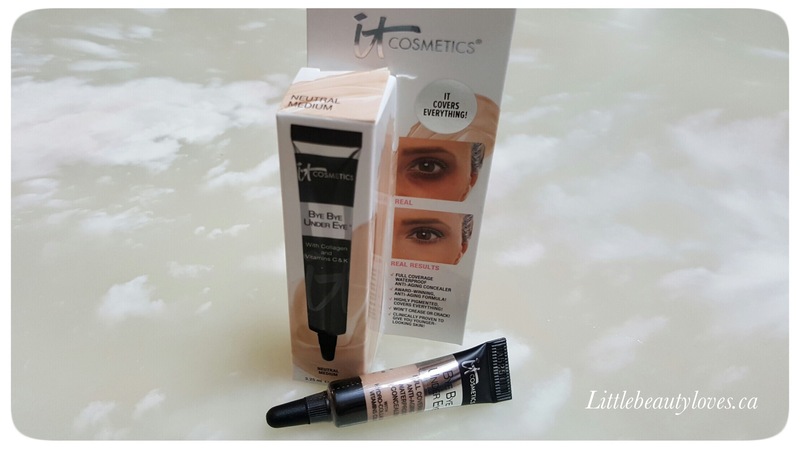 This designed to be high coverage and has anti-aging ingredients including hydrolyzed collagen, and Vitamins C & K. I’m always on the hunt for new concealer because I have dark circles. I’m so happy that I didn’t receive a red lip gloss! I like this dark beige because I feel that it would go really well with a more sultry look. I have not tried this yet, but the Ipsy website describes this as ultra moisturizing and highly pigmented. I feel like because February is valentines, monthly boxes tend to send items that are pretty typical of that date (such has red lipsticks or nail polish and blushes) so I can’t really be too upset that these items are similar to Birchbox. 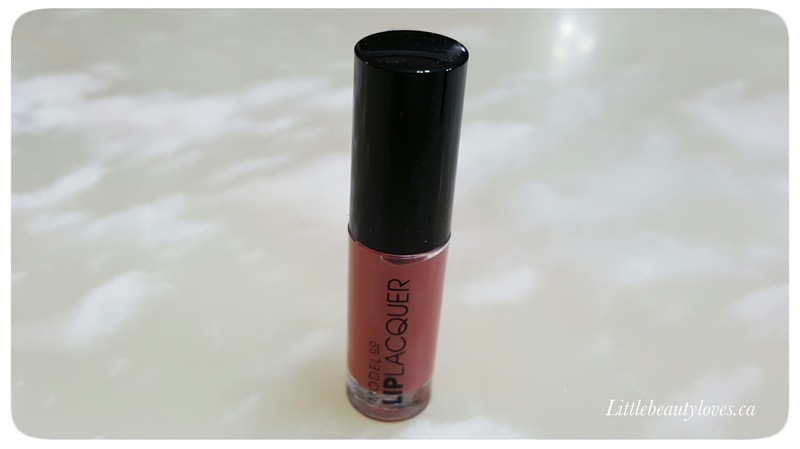 I do like the concealer and the lip lacquer colour. Total Value of my box is $45.53. Thanks! It’s not so bad. I like the big mix of products. 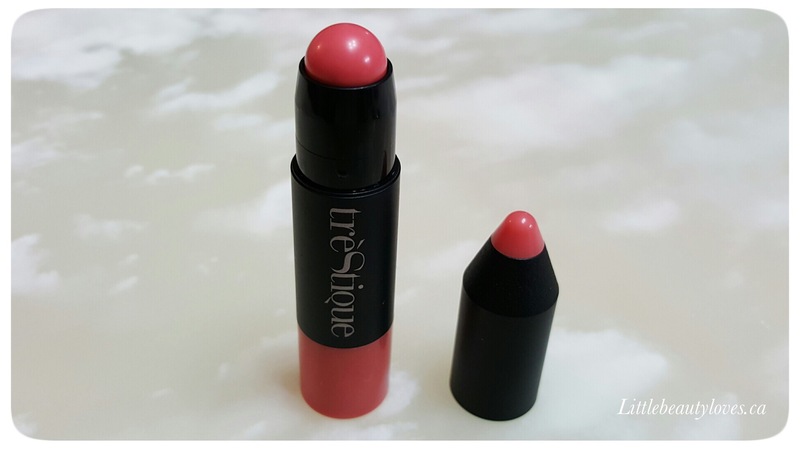 I thought that Tre’StiQue Baby Blush Stick was a lip product haha. I’m terrible with remembering to use cream blushes. Your bag contents look really good – and that pouch design is TOO cute! I know, I was so excited about the concealer. You know, the Rexall near my work had a sale on Maybelline’s Age Rewind concealer (it was $3.80!!!) I got it to try out but I heard it’s really good. That pouch design is one of my faves, except for last month which was Andy Warhol inspired.